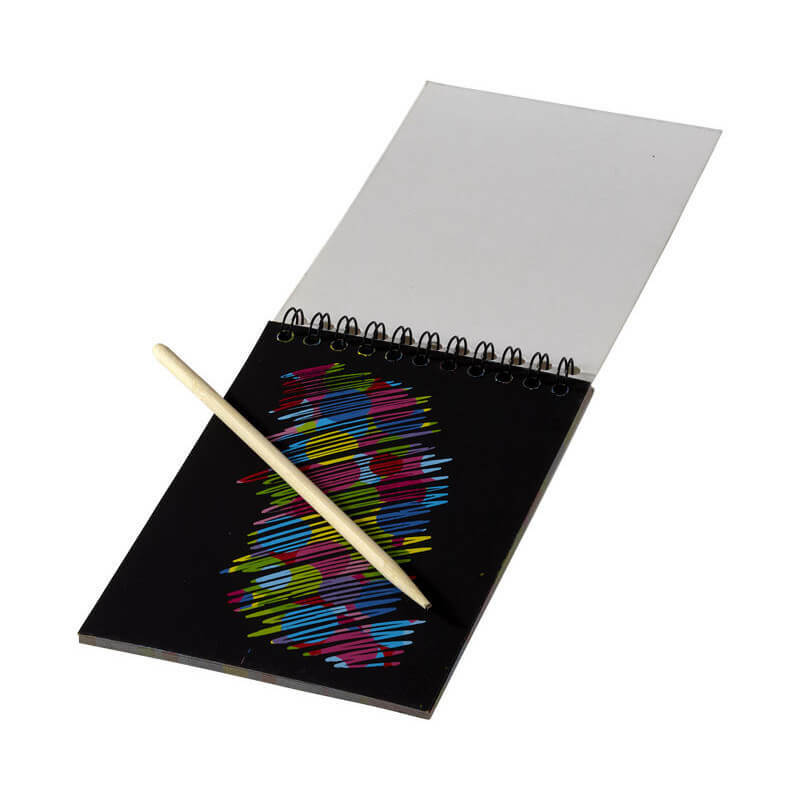 Waynon colourful scratch pad with scratch pen. 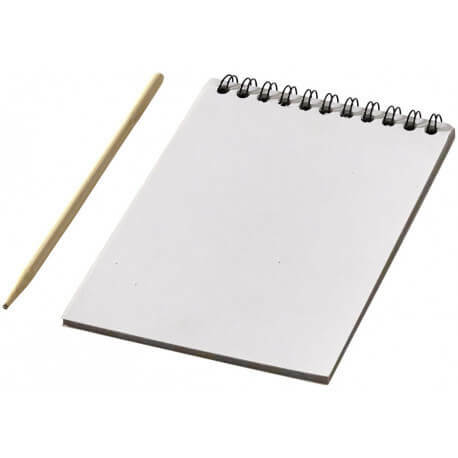 10 sheets of scratch paper with wooden pen. Simply scratch to reveal colouful sheets. Paper.